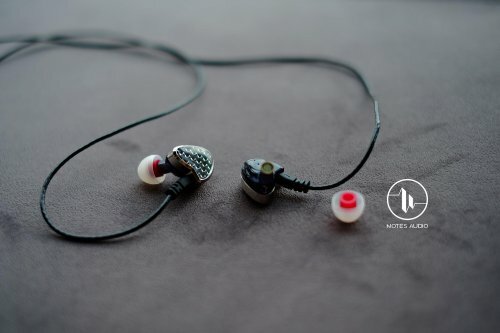 "Signature" UIEMs coming from Notes Audio, a Vietnamese company based in Hanoi. 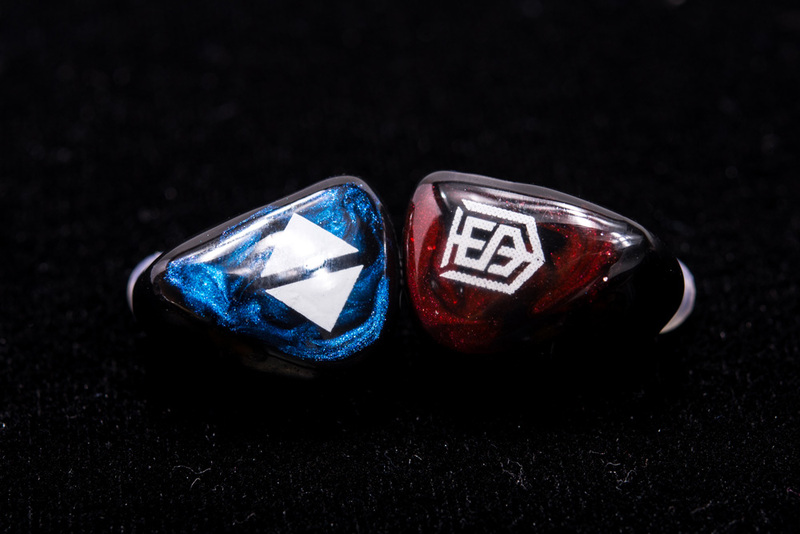 As a product developed by Sorannik (sound/driver tuning) and AYA (housing), the YK-S was the first mid-end IEMs to be widely released in Vietnam. Pros - - Premium looking. Cons - - Requires proper equipment (DAC/amp, DAP). - Requires good quality recording. Disclaimer: The SP3 unit reviewed here is on loan from Satin Audio. I do not receive any incentives from Satin Audio or Soranik for this review and will provide my honest thought on the product. 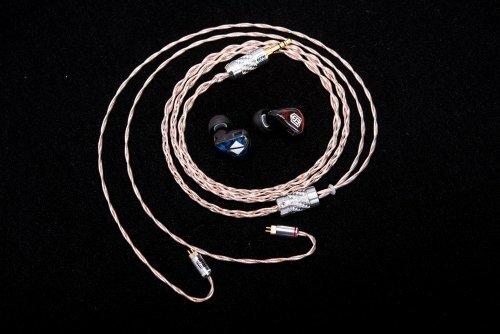 As a Vietnamese national, my feelings towards Vietnamese earphones have been mixed. On the one hand, I want to give them my utter, blindly patriotic love. On the other hand, in all honesty, Vietnamese earphones used to be a huge disappointment. 2 years ago, a milestone product helped to change that impression of mine: Nightingale YK-S, the very first earphones to prove that Vietnamese makers are capable of great sound. Now, 2 years later, its engineer (Soranik) has a new flagship universal product: the SP3. 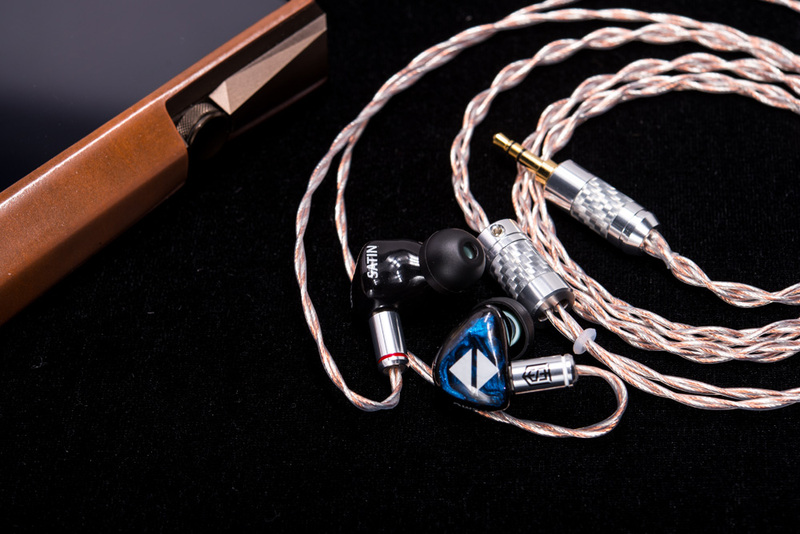 While our track records in the SQ department have not always been stellar, you can always count on Vietnamese earphones to be beautiful. The Soranik SP3 used to be an unfortunate exception with its plainly black housing, but thankfully that has now been fixed: while the housing is still semi-transparent plastic, the outer layer on the “LTD” version has been coated with another layer of glittery blue/red resin. This seemingly small change results in a much more exciting and premium look for the phones, and I’m sure many will appreciate the fact that their left earphone look different from the right one. It should be noted that the SP3 continues to be sold in its original housing; this blue & red color scheme is only available on the “Soranik x Satin SP3 LTD” version. 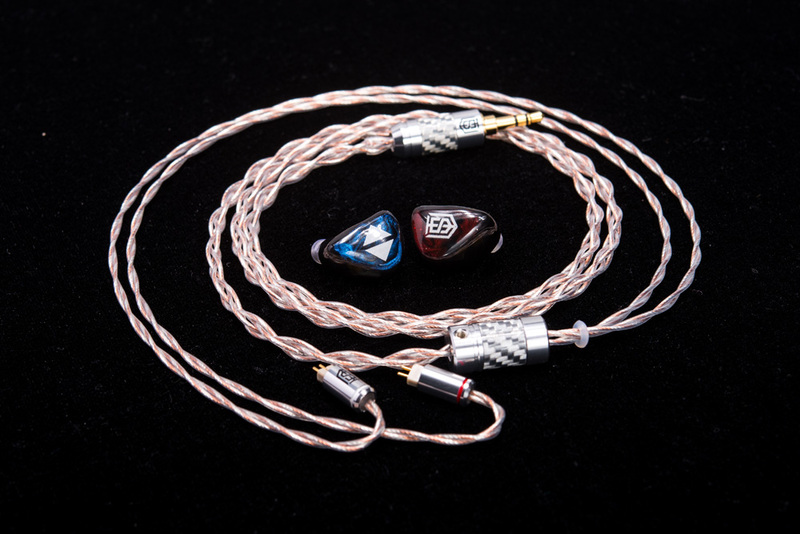 As can be seen from the name, it is a collaboration between Soranik and Satin Audio, a new Vietnamese company which focuses on handmade cables. For that very reason, Soranik x Satin SP3 comes with a nice silvery cable called “Chimera”. 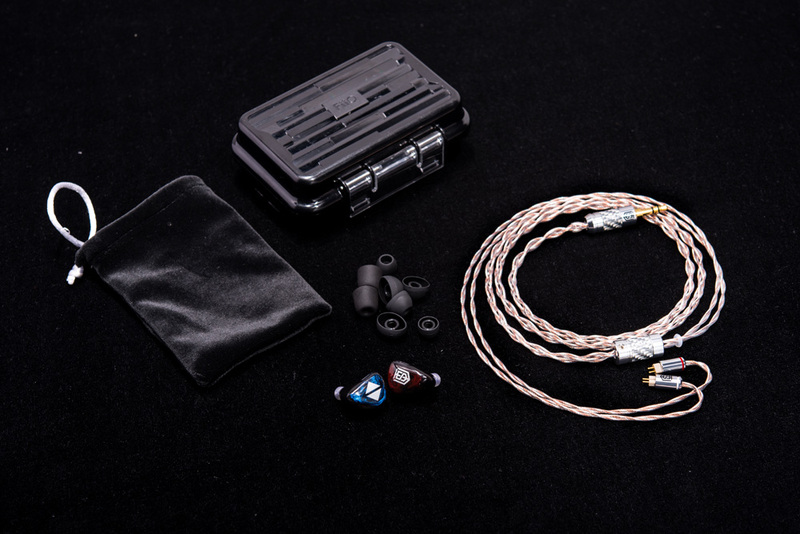 The cable itself comes with thick, shiny input jack/splitter and carefully braided threads: at the very least, I’m sure that it does elevate the SP3 to another level of premium-ness. Similar to all previous Soranik products, the SP3 uses 2-pin 0.78mm connector, allowing users to exchange cables with earphones from Noble, Fitear, Shozy, to name a few. Attachment and detachment can be done easily without applying too much force, and during daily use there’s no worry of the cable falling out. 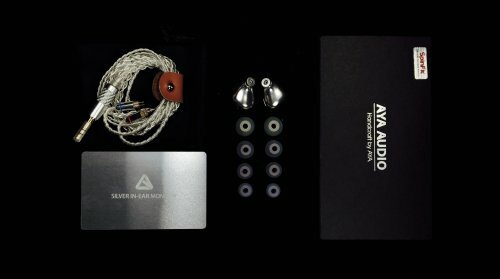 A small, tiny thing to praise Soranik and Satin on, but I do wish I could give the same praise to other earphones/cables brands. Based on my experiences with the YK-S and the SP111 (which I briefly tried at a local meet), it seems Soranik has a preference towards brighter sound signature. The SP3 continues that tradition in an even more unforgiving way. Think of the SP3’s high-ranges as rough diamonds. It reminds me of my first SR325is. It’s bright, it is sharp it doesn't extend for too long. For me, this highly energetic high-ranges representation is perfect for well-produced Metal records, like Metallica, Pantera, later Paradise Lost. A little bit more "sparkling" would be more helpful for softer music, but again, it's just like what the SR325is used to be. As with Grados, some might find the SP3 to be too energetic – and too clear cut, but I love it the way it is. It’s a matter of taste. Mid-range presentation is a highlight. Though a bit recessed due to how prominent the low-ranges and high-ranges are, mid-ranges on the SP3 are actually full-bodied with great texture. Instead of going for an overtly smooth signature, SP3’s midranges are well-nuanced and detailed; timbre (as in Frank Sinatra or cello solo albums) is almost life-like. Unfortunately, Soranik does place some emphasis in the high-mids, so once again sibilance-prone records will be a problem. 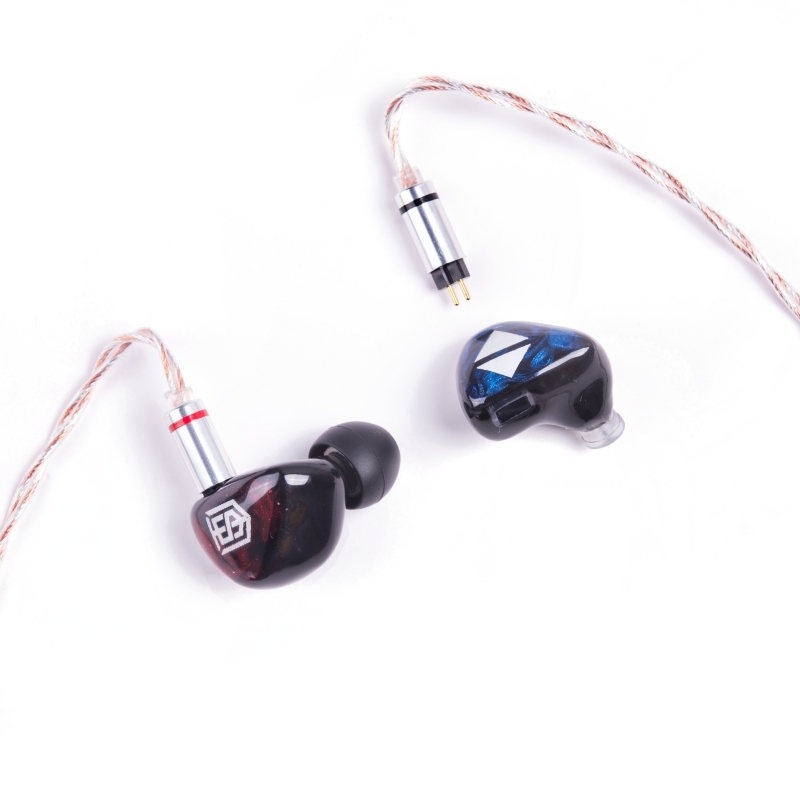 An increase in bass quantity results is the most drastic change from the initial version to the SP3 LTD. As with other BA IEMs, mid-bass is very prominent and sub-bass hits are impactful enough for the money (1 more bass driver would certainly help, though). Even with hard-hitting EDM or Hip-hop, the low ranges would never gets out of control, and the songs would not become a bloated mess. All that being said, the over-abundance of mid-bass may make it a bit harder to appreciate the layering in complex Progressive Metal tracks. 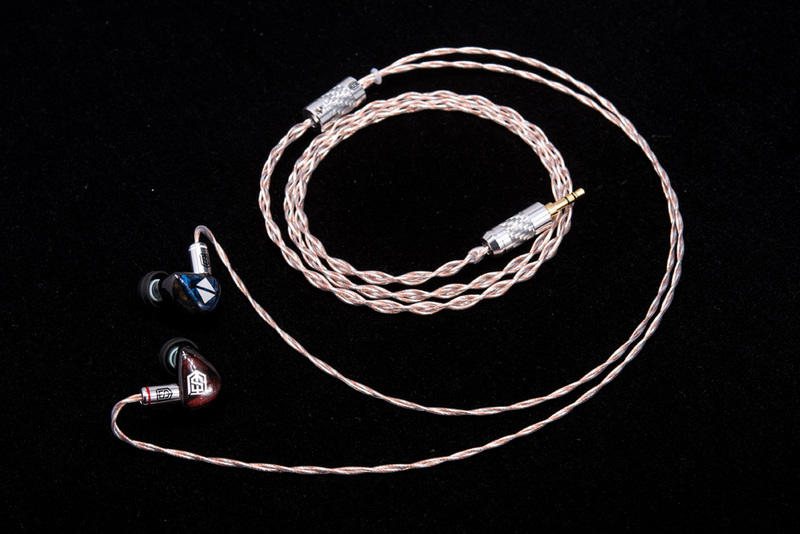 Lastly, the SP3 LTD has one of the most natural soundstage I’ve ever heard from V-shaped IEMs. It is still spacious sounding, it extends wide and deep, but not the unnaturally wide and deep kind that spread Jazz bands into a big hall. Despite the minor complaint about mid-bass layering, the imaging is accurate and coherent. The SP3 would be unforgiving towards smartphones and laptops. Switching from my HP DV15 to the Hiby R3 immediately clears up the muffled bass and put the energetic trebles in its place. Similar improvement can be heard upon switching from the R3 to the iDAC2. The SP3 clearly requires an amp/DAC, not as much for power, but for quality. The most interesting comparison would be that of the SP3 LTD to its stock version. The original SP3 was bright neutral with even more energetic mids and arguably anemic bass. 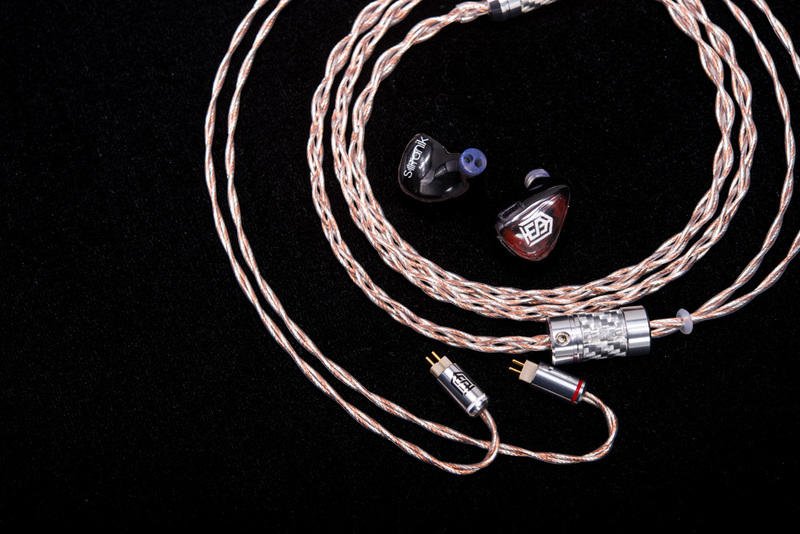 When Satin Audio got involved, they did not only supply the new outer cables but also re-cabled the drivers. The result is a much more accessible V-shaped signature, which was described in this review. 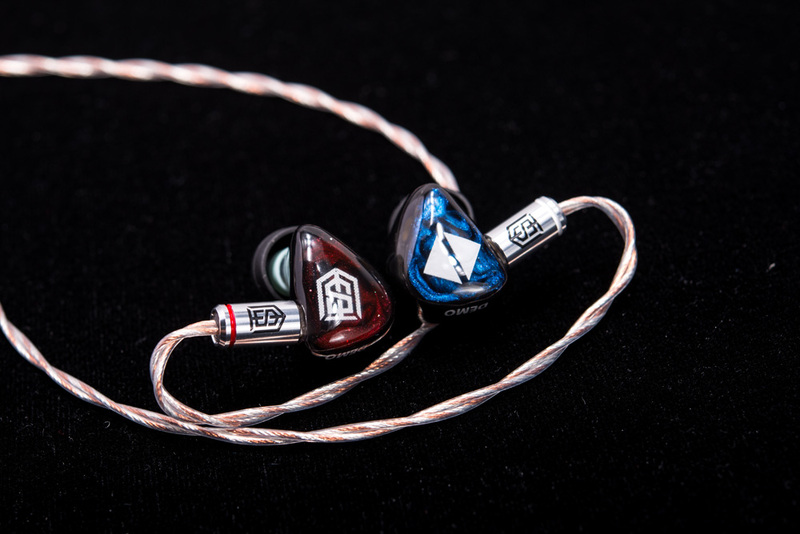 The YK-S was also retailing at the same price as SP3 LTD (around $250), but they are definitely geared towards different audience: YK-S was best for laid-back, mellow music while SP3 LTD is perhaps best for upbeat Rock and Pop. 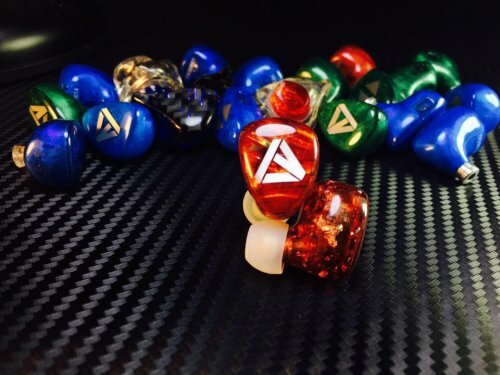 As Soranik’s newest commercial offering, the SP3 LTD embodies what Soranik has always prided themselves on: technical superiority. Unapologetically bright and requiring a good source, it wasn’t designed to please everyone. But if its V-shaped, energetic sound signature is what you’re after, I think you’d be hard-pressed to find a competitor in the same price range.